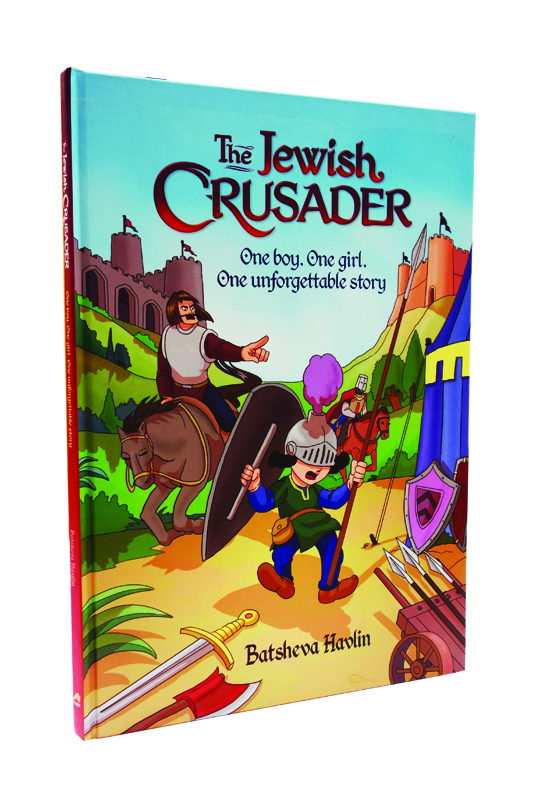 The Jewish Crasader: One boy. One girl. One unforgettable story. The village was disturbed by Yechiel‘s antics, and Gittel his sister comes to his rescue again. 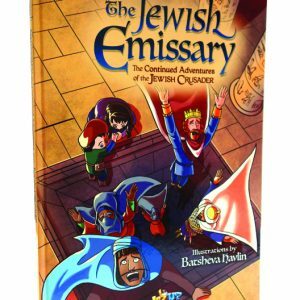 How will Yechiel escape the marauding Crusaders? Will Theo the cruel apostate reveal Yechiel’s true identity? How will Gittel escape the nunnery? 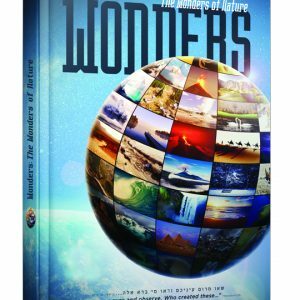 Join them on their amazing journey, filled with humor, excitement and Emunah.